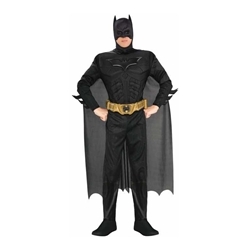 Batman Dark Knight Deluxe Adult Costume The Dark Knight includes muscle chest jumpsuit with attached boot tops, headpiece, cape and belt. Costume is available in adult men's size medium, large, or extra large. 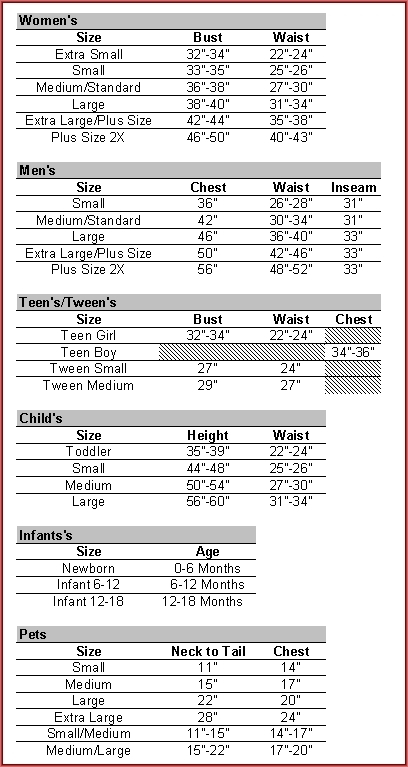 Use the drop-down box to select a size.